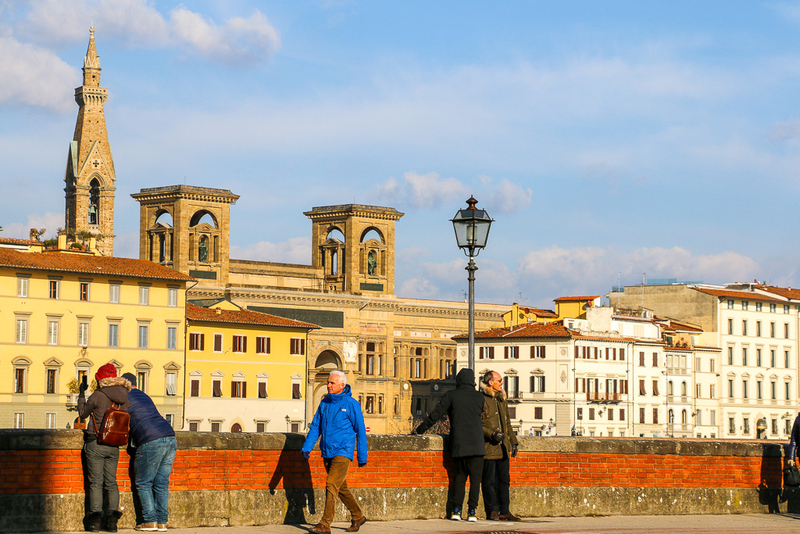 One of the most beautiful cities in the world, Florence is a holly grail for amateur and professional photographers alike. 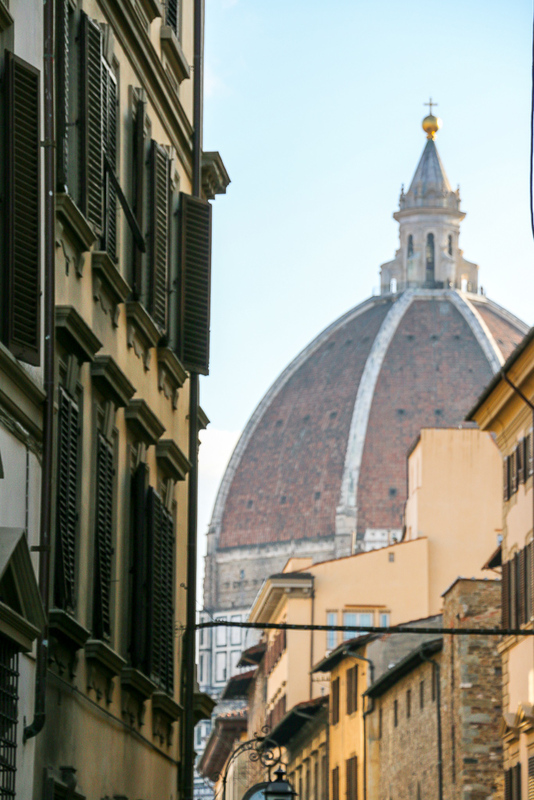 You can hardly find a place in the city that doesn’t ask for a snap or two. 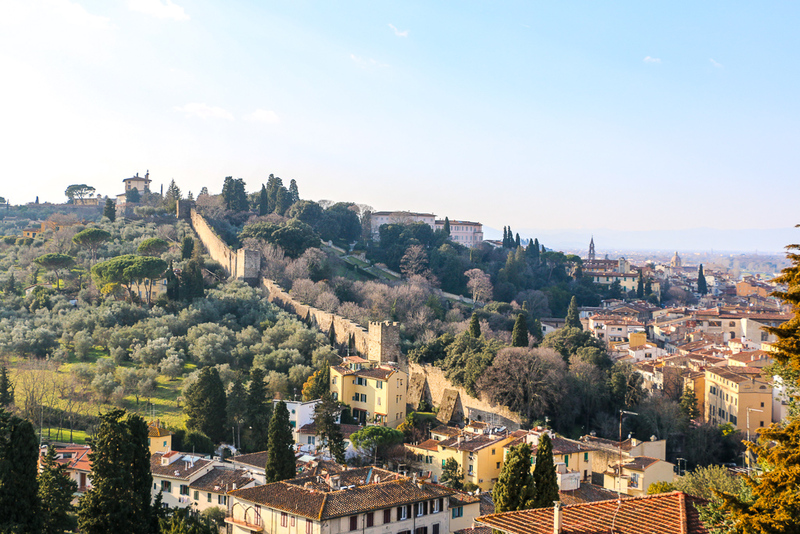 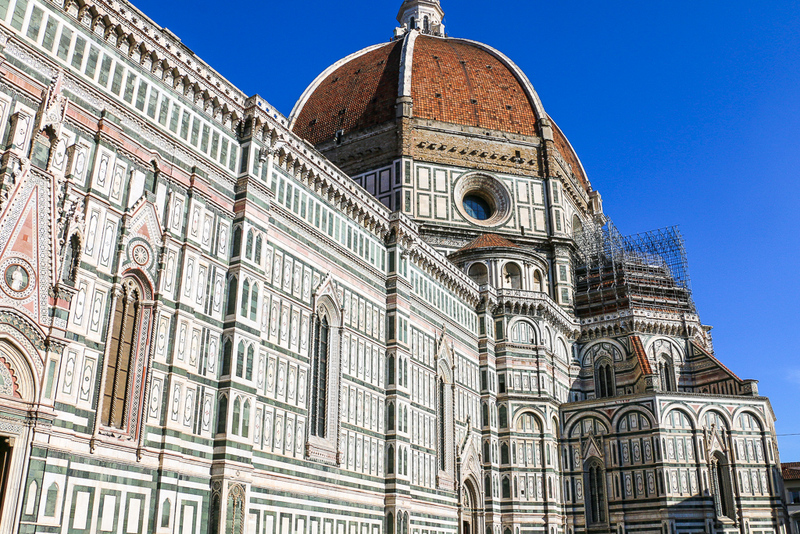 Whether you’re inclined to Renaissance art and architecture or smitten by beautiful landscapes and vistas, Florence’s got you covered. 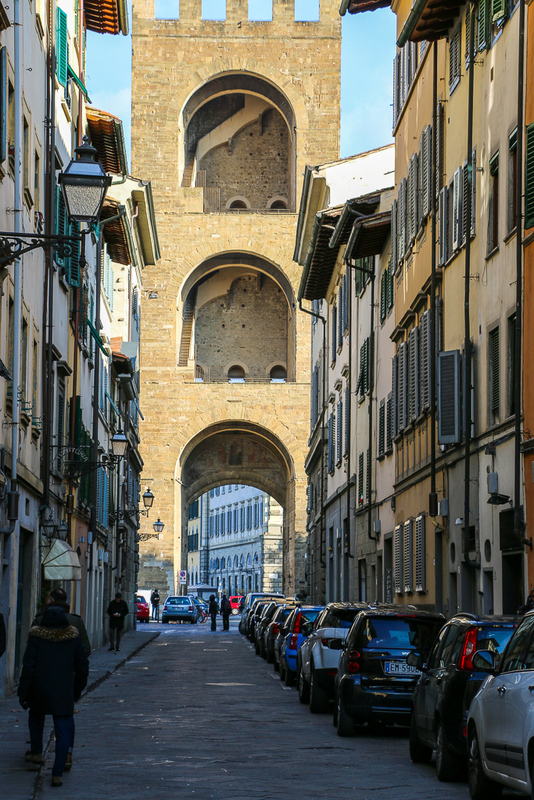 With all its incredible details and masterpieces, you will find ample materials for your Picturesque Florence photo diary. 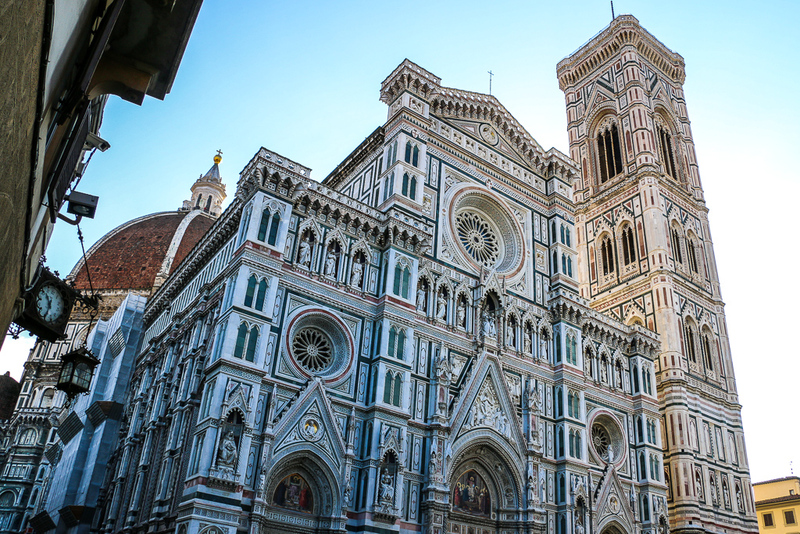 World’s obsession with Florence took root in the Middle Ages. 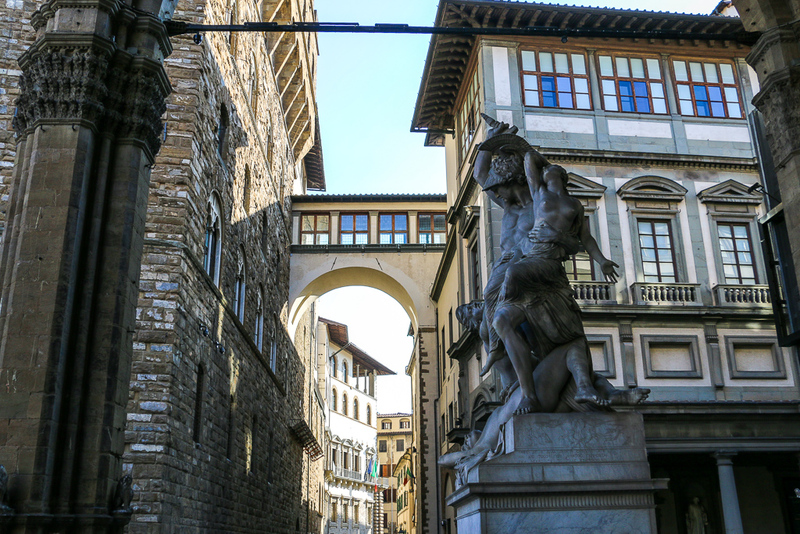 After a long period as an important trading and banking destination, the city attracted leading artists of that time. 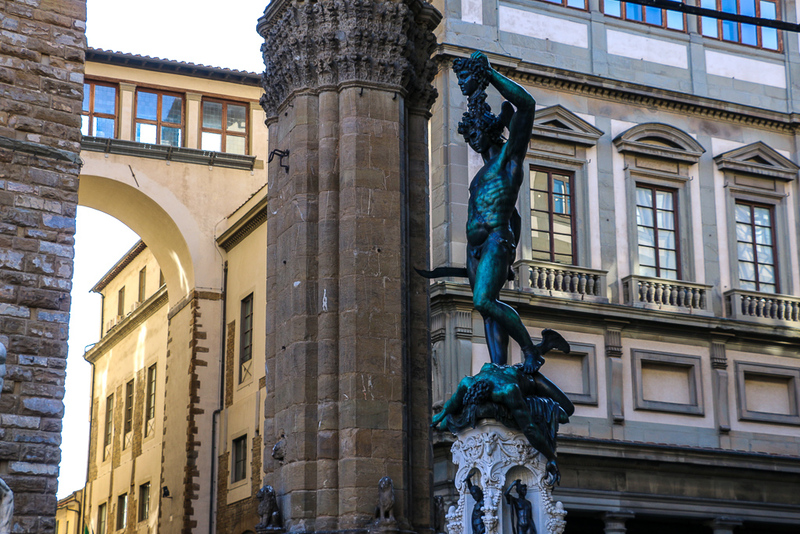 Although photo diary didn’t exist back than, the art wizards depicted picturesque nature of Florence in incredible paintings and sculptures. 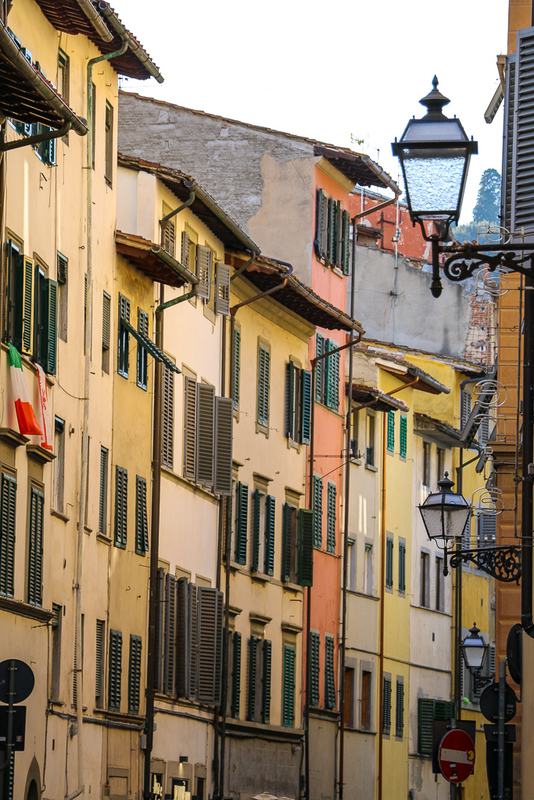 Such Italian noble artists as Michelangelo, Brunelleschi, Masaccio, Botticelli, and Giotto completely transformed this Tuscan city. 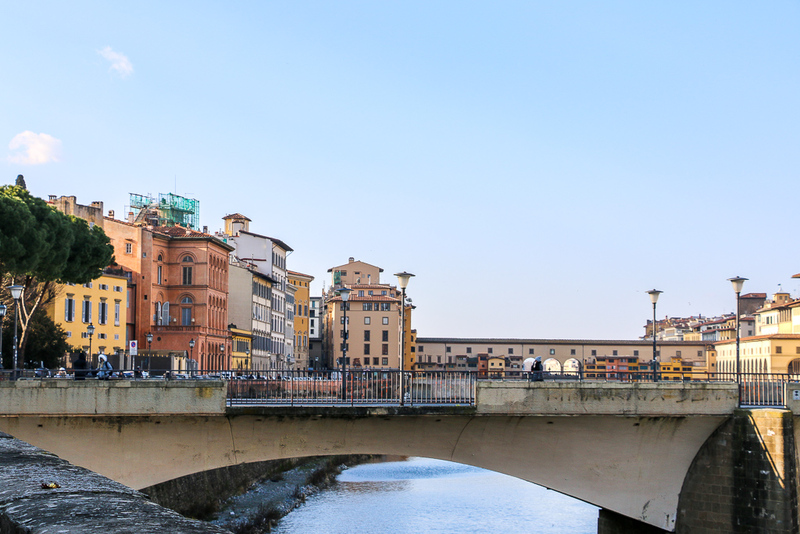 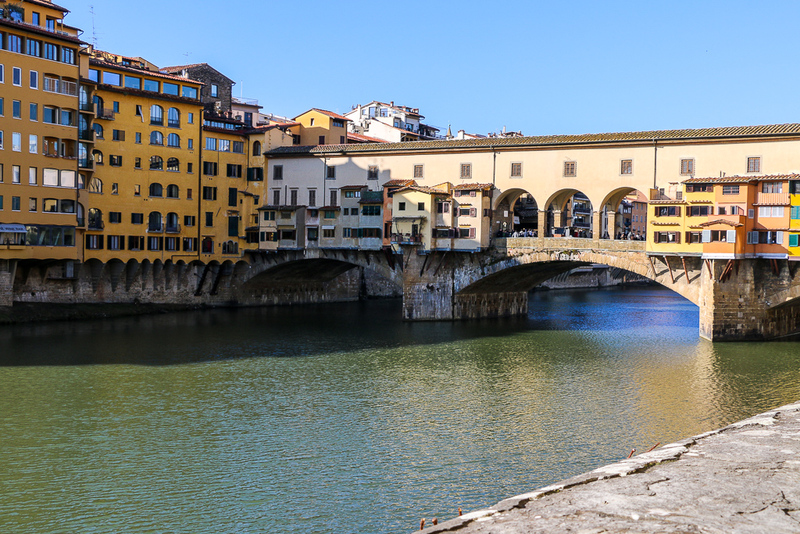 Their great artworks signify unique culture and unprecedented traditions of the stunning city on the bank of the Arno River. 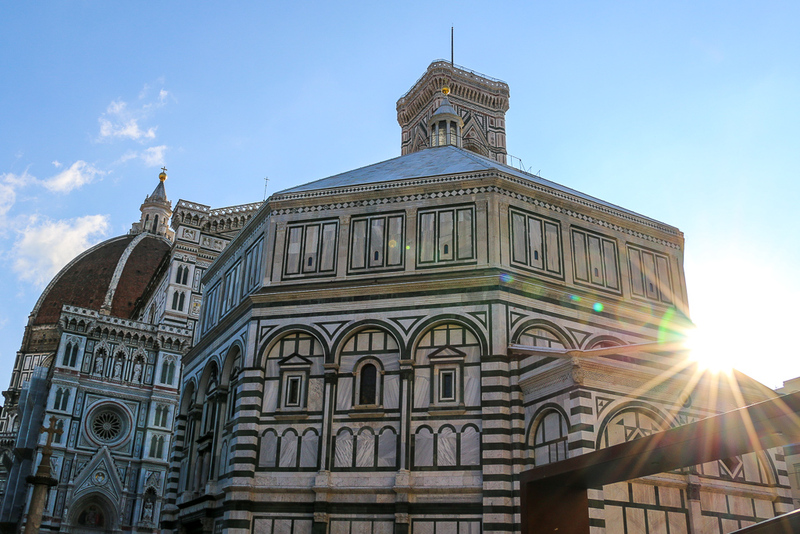 Moreover, not a single modern Florence photo diary succeeds without paying due respect to these masterpieces. 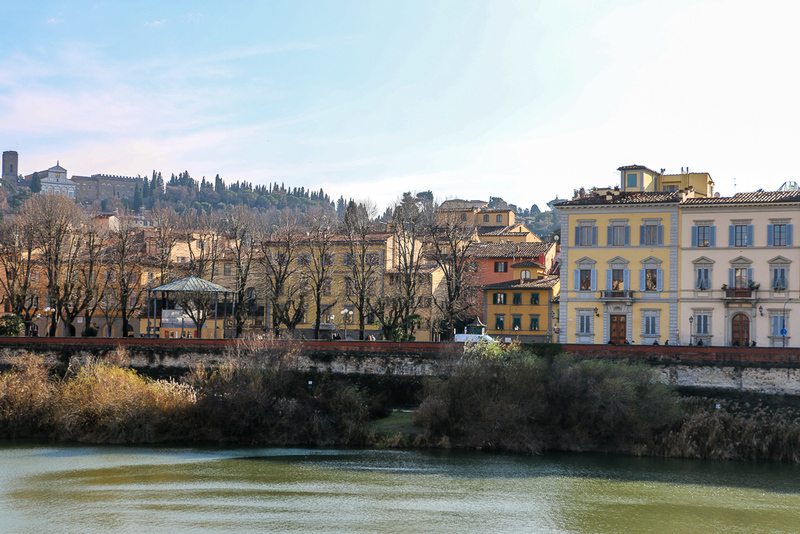 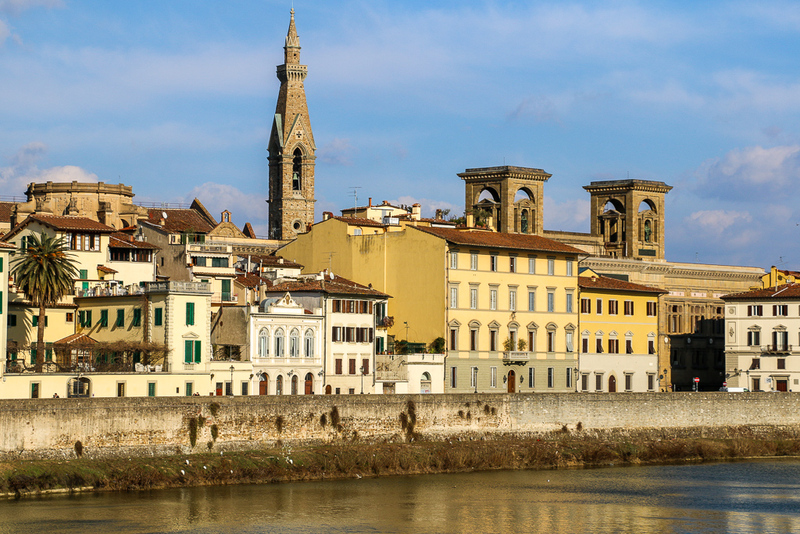 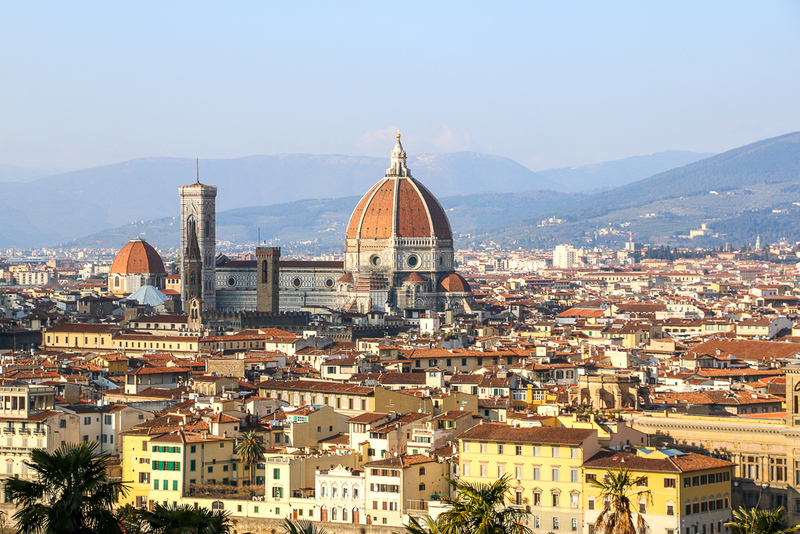 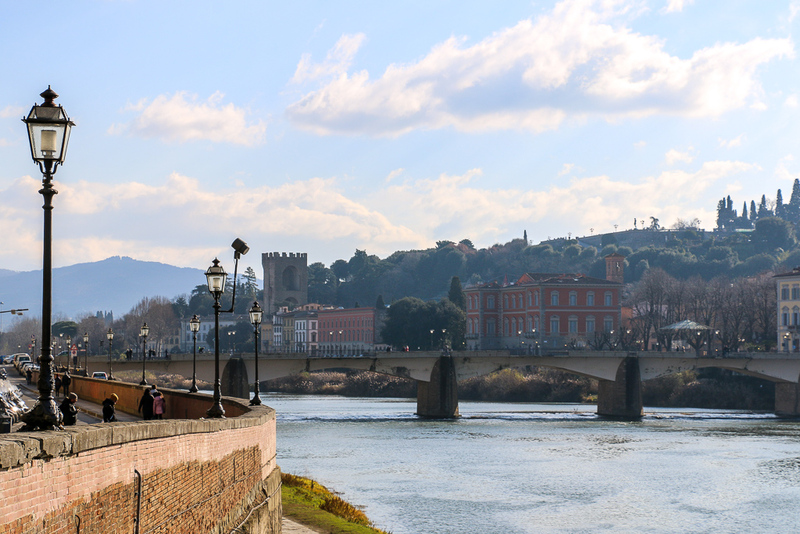 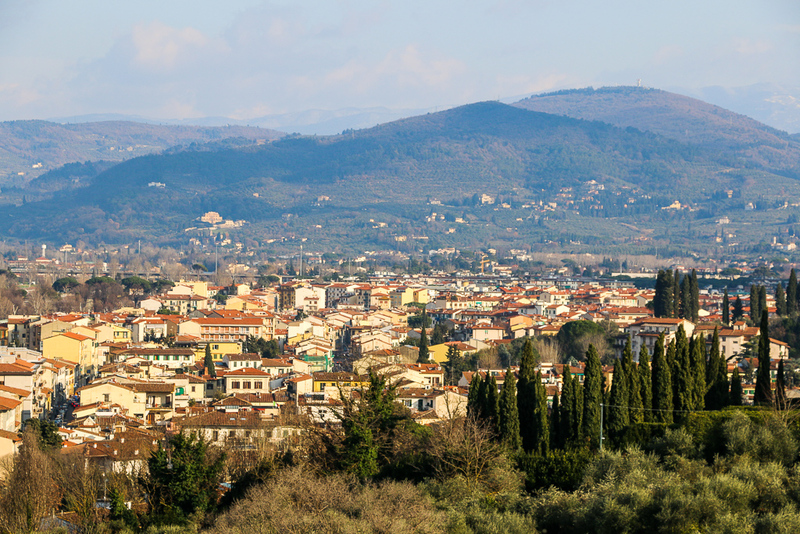 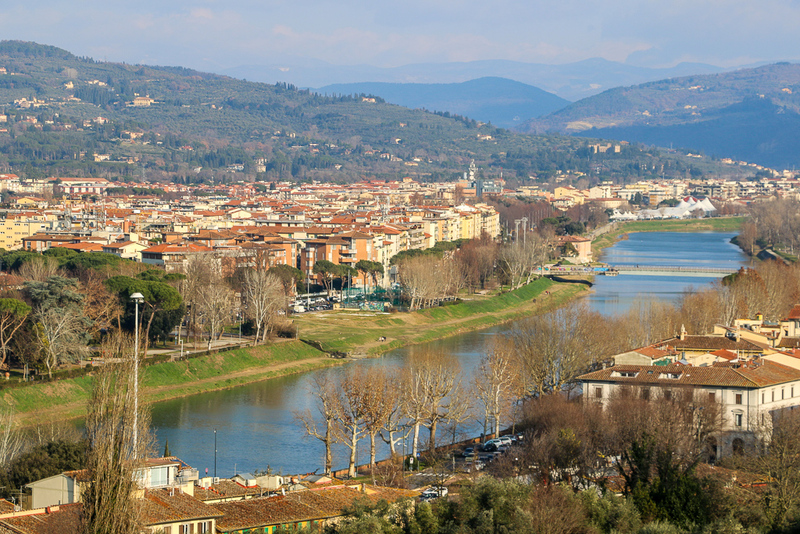 However, Florence doesn’t limit itself only to historical relics and artistic masterworks. 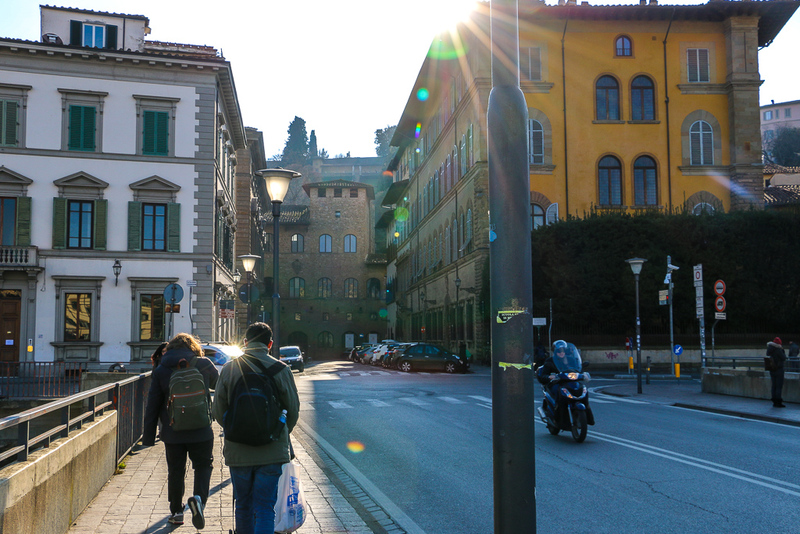 Its streets and impressive architecture combined with natural surroundings create those images that attracts million of people each year. 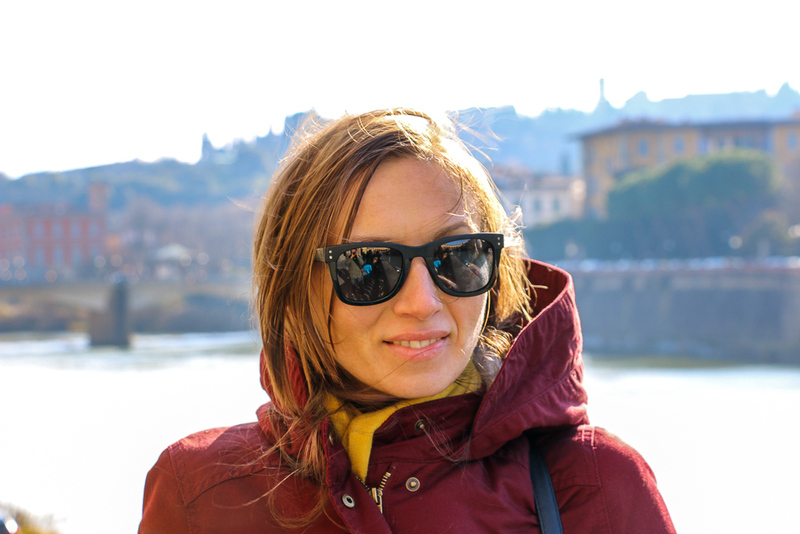 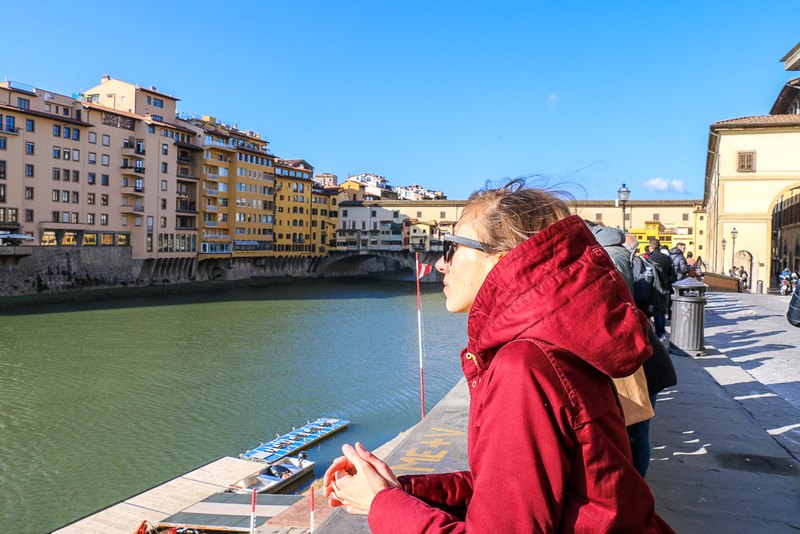 Visitors that use their cameras to create their best Florence photo diaries and remember the city for years to come. 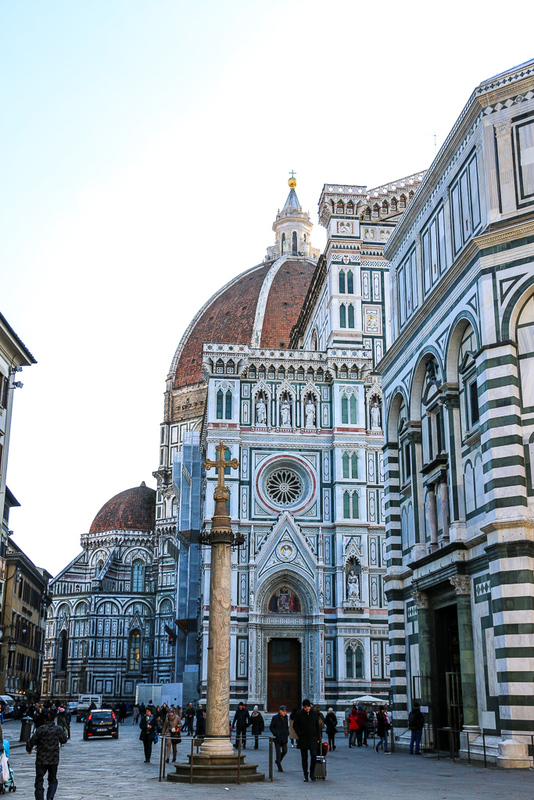 Cathedral of Santa Maria del Fiore is signature of Florence and one of the first buildings you notice in the city. 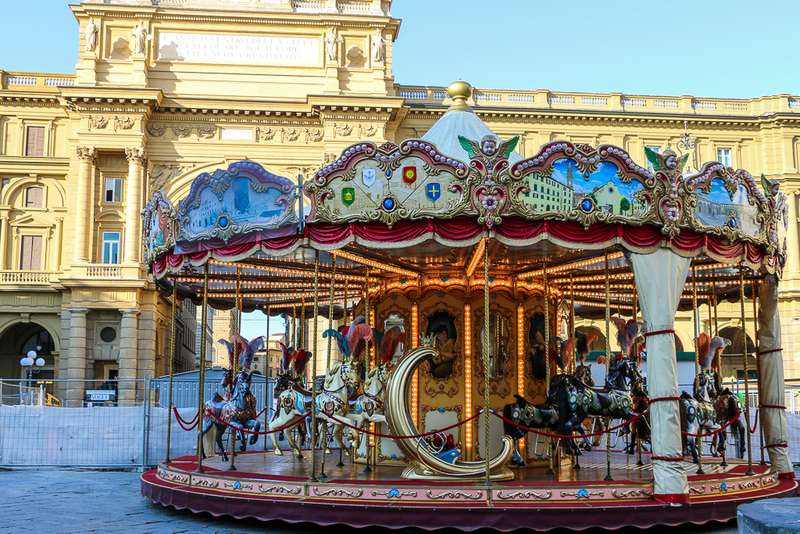 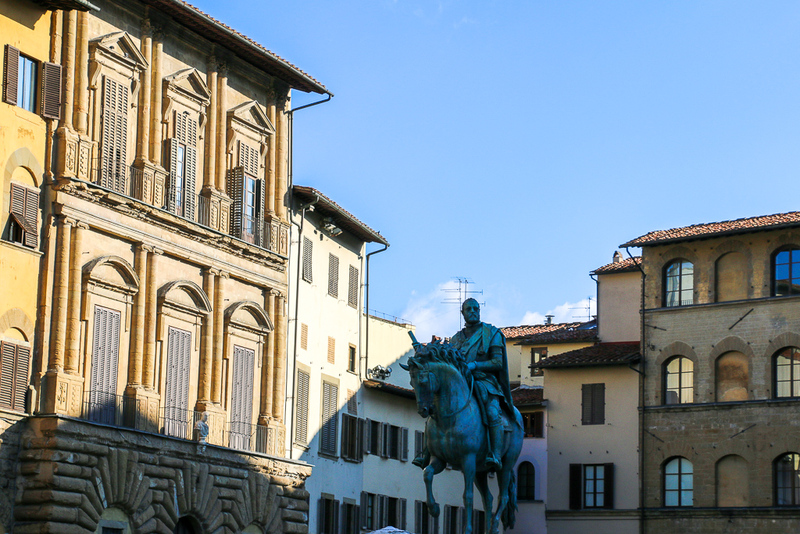 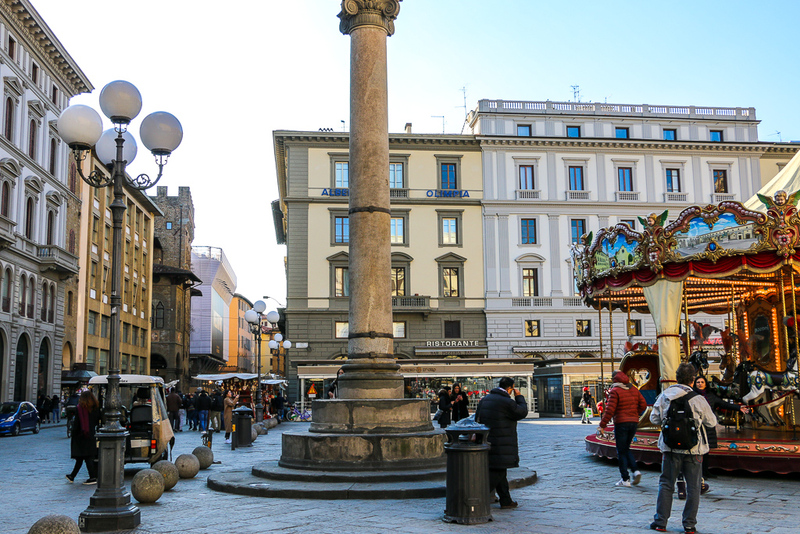 Piazza della Repubblica is one of the main squares of the city and an integral part of Florence photo diary. 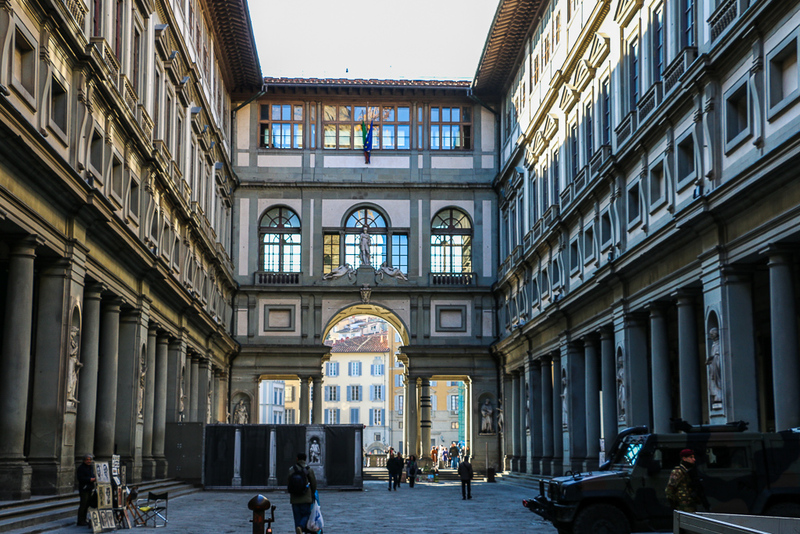 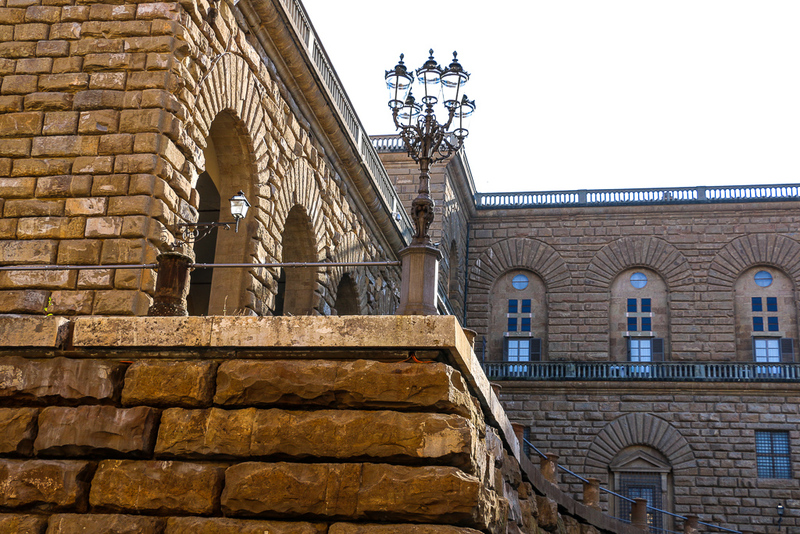 Uffizi Gallery is a 16th-century art museum presenting a great collection of Primitive and Renaissance artworks. 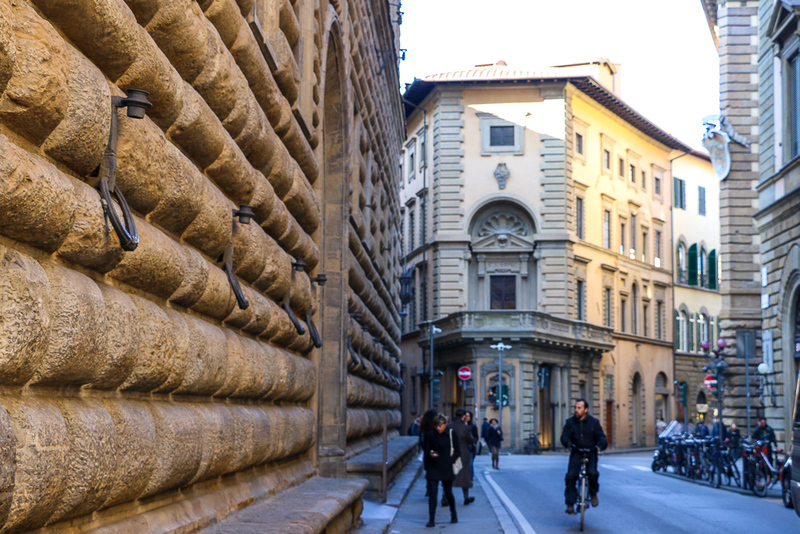 You constantly stumble upon some jewels on the streets of Florence. 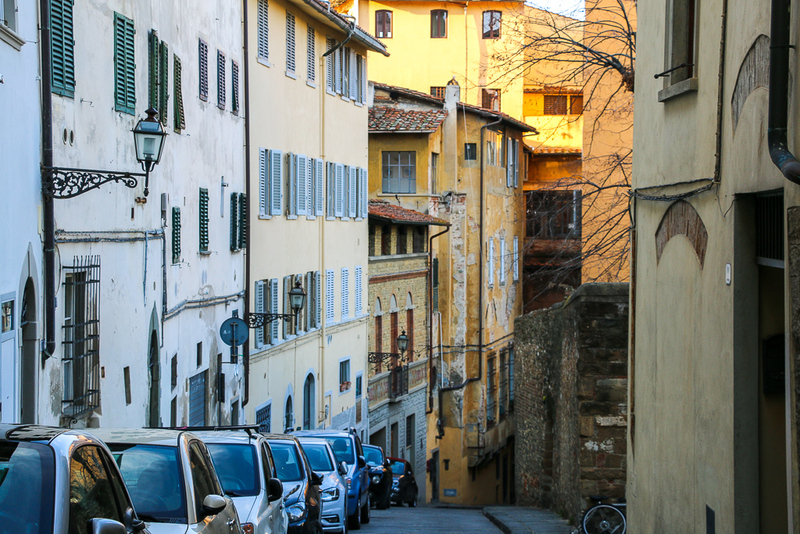 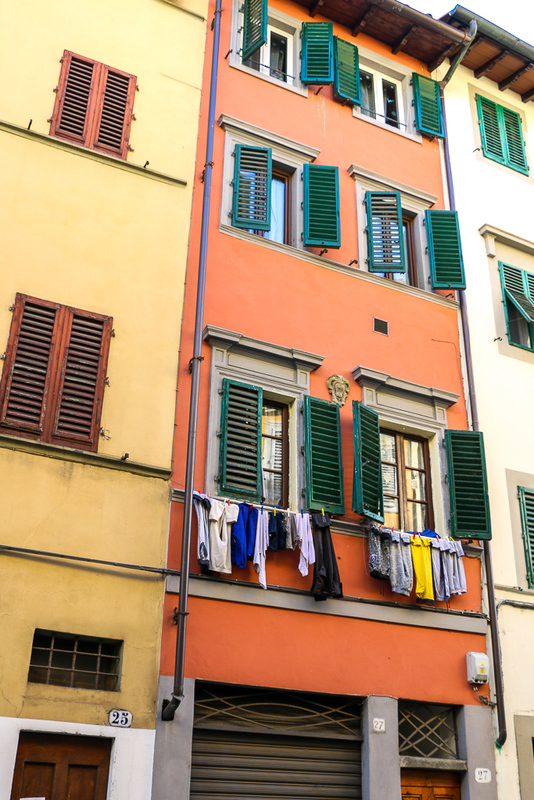 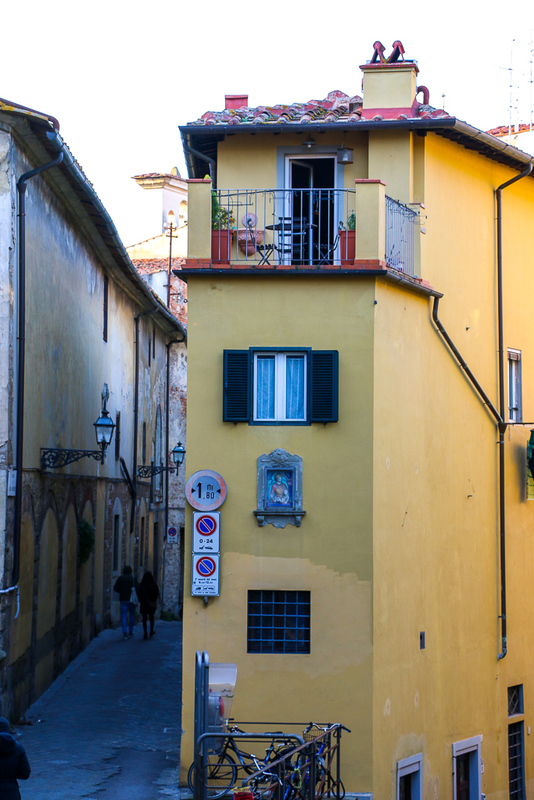 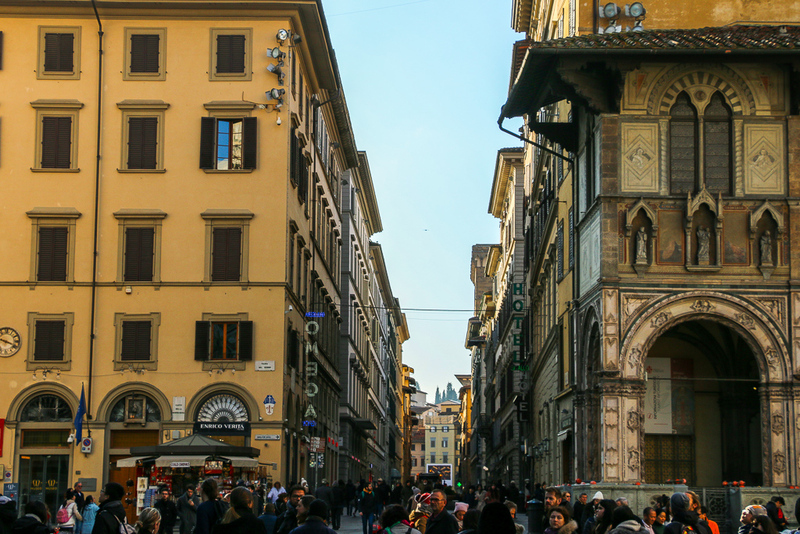 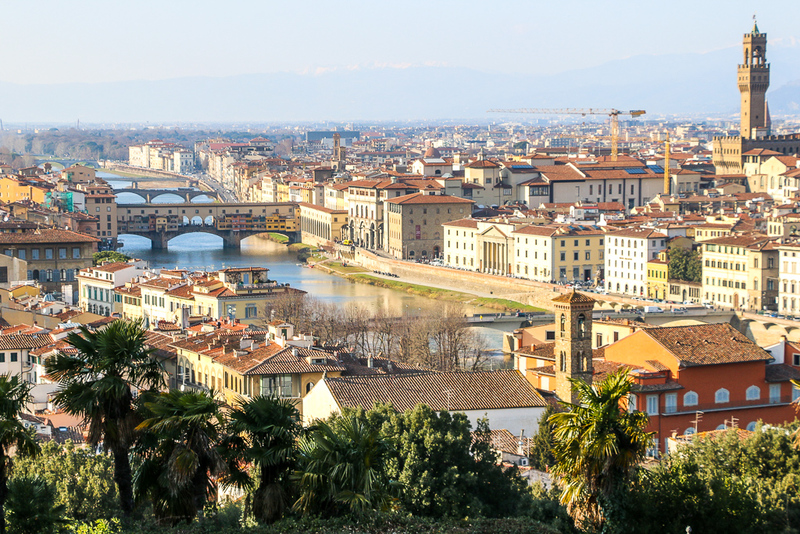 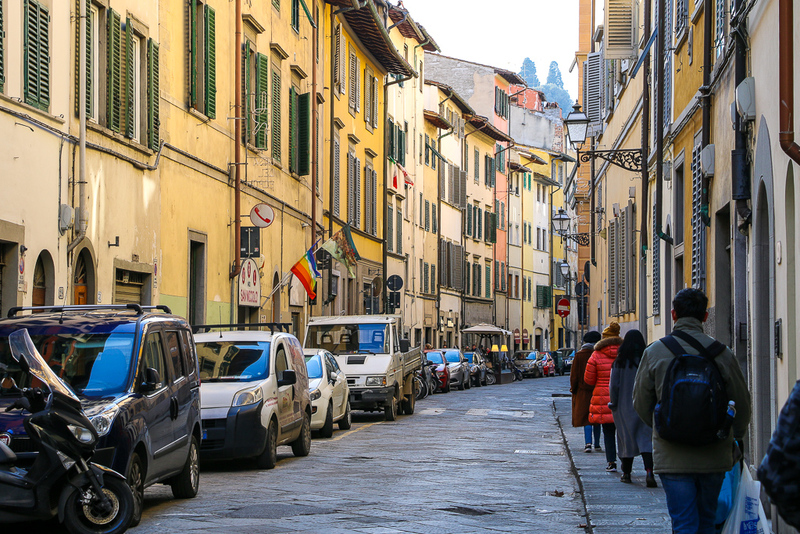 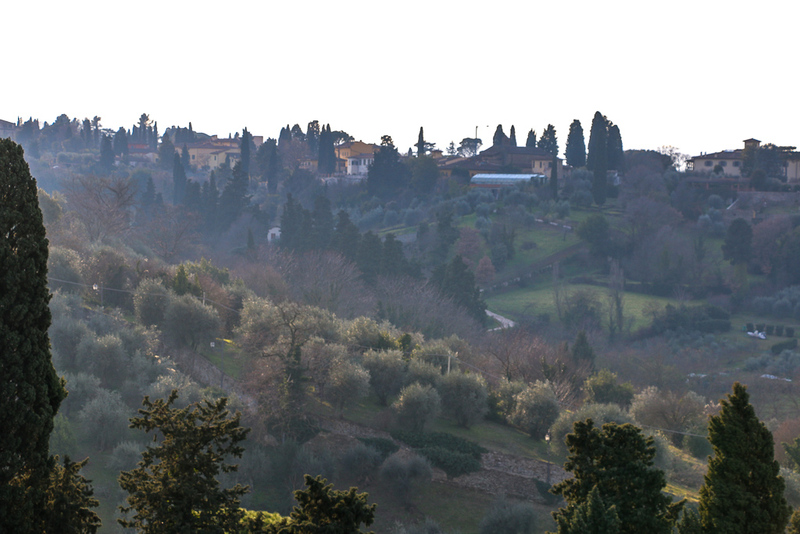 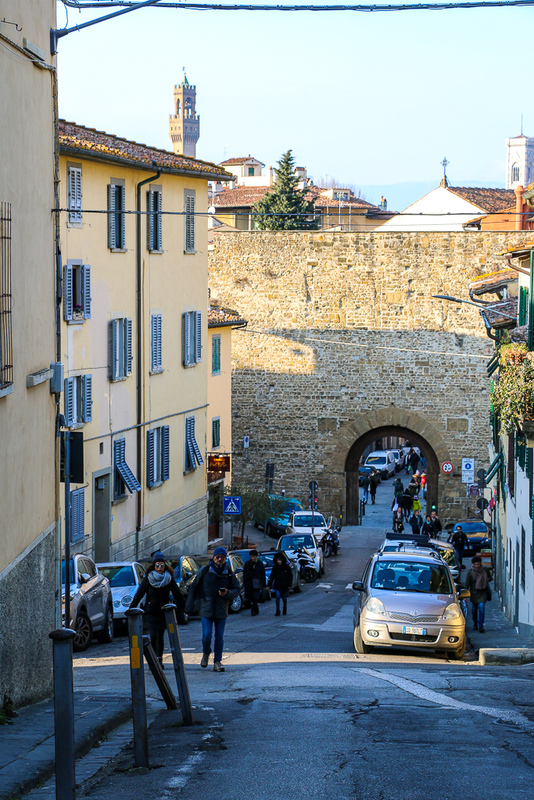 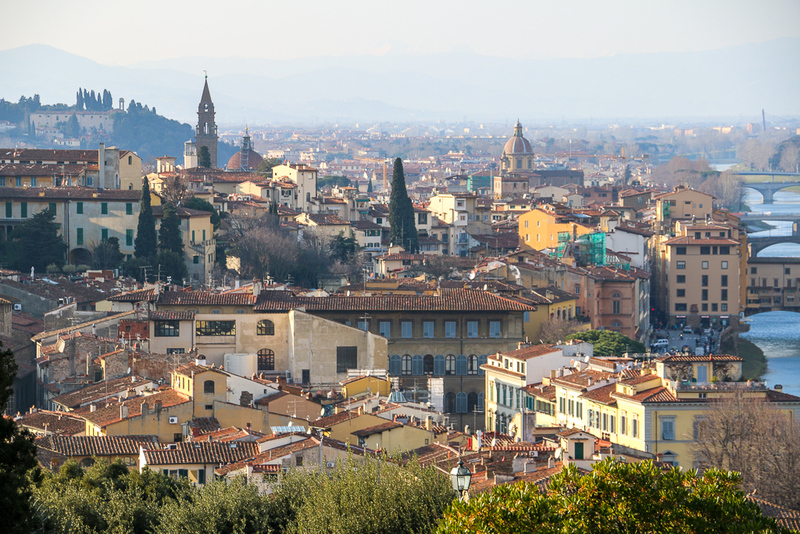 Furthermore, you can spend the whole day doing nothing but wandering the streets of Florence. 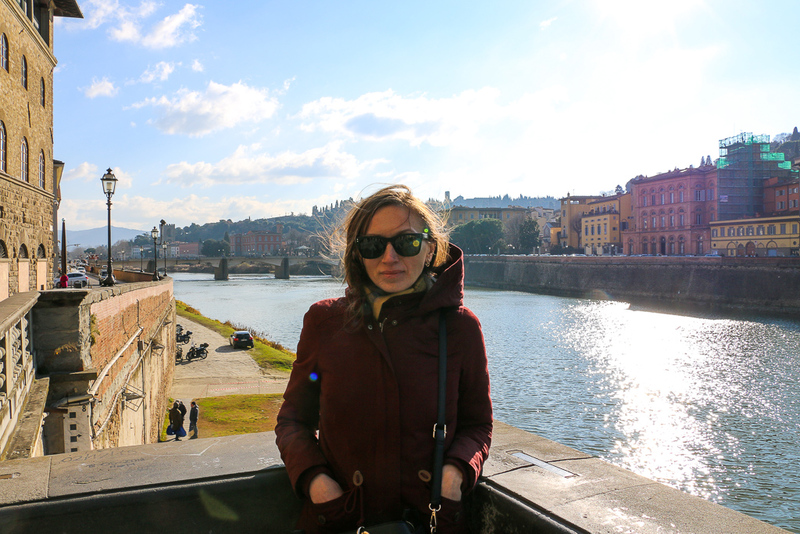 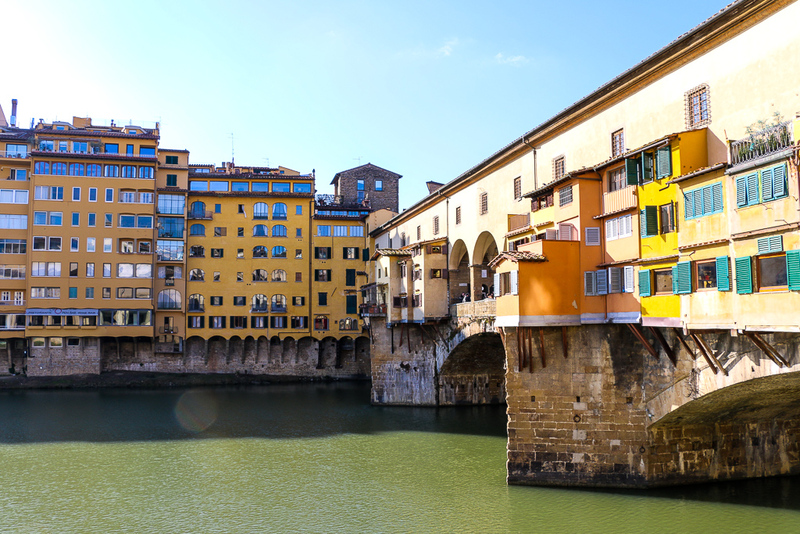 And make sure to include the famous Ponte Vecchio into your photo diary. 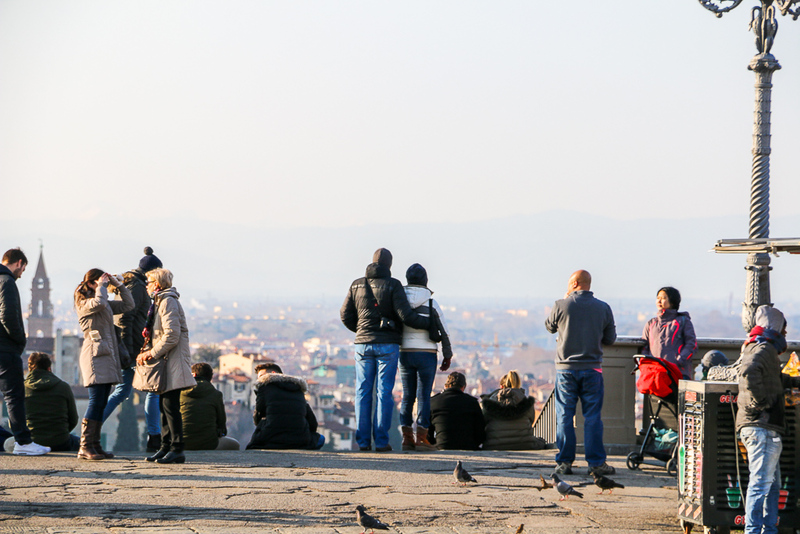 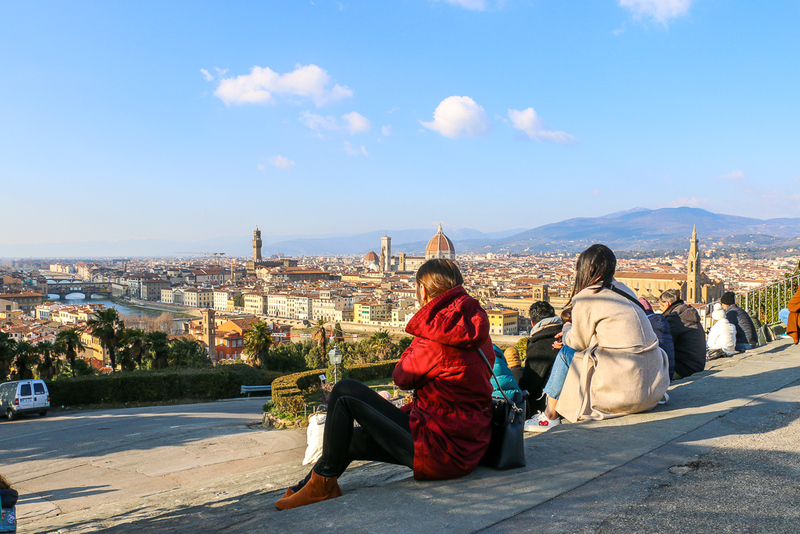 The best spot in Florence though is Piazzale Michelangelo. 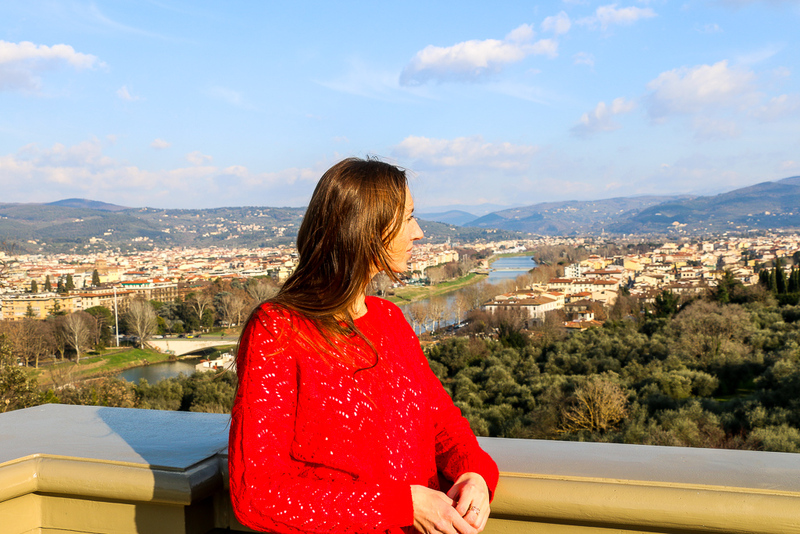 This is a place where you can relax and enjoy the most incredible views of the city.